Google brings technologically advanced Glasses with restless efforts from their X Lab Engineers through “Project Glass”. Recently Google carried an "If I Had Glass" campaign in which people signed up for $1500 Glasses. It was a part of marketing strategy from Google. In this Explorer program, many individuals won the opportunity to buy this product at early developed stage. It is surely kind of a mobile companion. Right from Pop up Information, Charts, Reminders, Messages, Directions, Maps these glasses can help you like Si-Fiction Alien device shown in Matrix and Terminator movies. These glasses are capable of doing just similar to that. 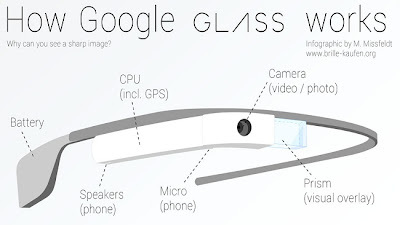 Google Glass uses wireless technology that enables information and data readily available in front your eyes. It has Camera, Display, Virtual Microphone Technology, Touchpad and Battery. There is a prism fitted on the glass, which works a display projector, as if you are watching TV from distance. There is a hardware device fitted onto right glass that will act as a device CPU. One can command the glasses; have information readily available, Capture Images, Record Videos and much more. The way SIRI works on your commands, this glass can assist you like a 21st century robot. With help of few simple commands this glasses will actually give you results. All these activities can be synchronized with online cloud base or smartphone with 3G connectivity. Google Glasses were in laboratory stage till last month but now they are ready for dispatch. The concept video from Google shows this newly developed device at New York. These glasses have no headsets or earphones for listening as it will be directly done by conduction transducers built in casing. It also shows a day to day use and know how functions in the video. These glasses will have 640x 360 resolution Display, 5Mp Camera, Battery, 16GB of Flash Memory. The device wills synchronize with your Google cloud’s account. These Glasses will have charging battery or direct wireless power supply from smartphone. There will also be a touchpad for giving touch commands if necessary. There is great about hearing technology used in these glasses. They use BCT- bone conduction transfer to send voice into your ears. So no physical head plugs in your ears. That’s really great. Google have released some of Glasses for explorers and developers, those are costing approximately 1,500 USD, 985 Euros. These glasses will be available by end of this year for consumers worldwide with surely less price. 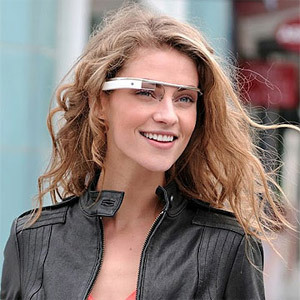 Google is also partnering with other manufacturers such as Foxconn, Warby Parke for its glass and design. GoogleGlasses will surely revolutionize tech-world including touchscreen industry. Google glasses have vast implications everywhere. All type of industries such as Airline, Hotel, Films, Tourism, Construction and Maintenance, Healthcare, Education, Advertising, Government services, Location finding GPS services can utilize great capabilities of Google Glasses. 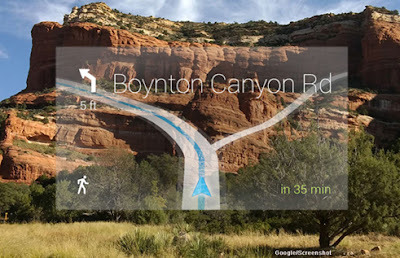 Google Glasses have bought new challenges to coming gadgets industry. Although Google’s new concept is very attractive but it is surely going to have some limitations due to user privacy and other severe data loss possibilities.